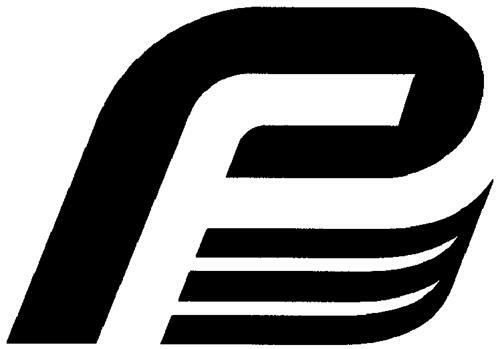 On Thursday, July 24, 2003, a canadian trademark registration was filed for the above pictured logo by C.H. & I. TECHNOLOGIES, INC. ( 725 East Main Street, Suite 200, Santa Paula, California 93060, UNITED STATES . The Canadian IP office has given the trademark application number of 1184196. The current status of this trademark filing is Interruption of proceeding. The correspondent listed for is SMART & BIGGAR of SUITE 900, 55 METCALFE STREET, P.O. BOX 2999, STATION D, OTTAWA, ONTARIO, CANADA K1P5Y6 The trademark is filed in the description of Fluid transfer systems, comprised of a containment vessel, pumps, hoses and fittings, for use with fluids, namely, viscous medical products, viscous food products, inks, glues, cosmetics, mastics, sealants and lubricants .